Our 12 oz regular cans come in six packs. Often referred to as “retro,” this package has been around a long time and we are happy to call it our own. Our cans are sweetened with high-fructose corn syrup and gluten free, and can be found in the mixer aisle in quality liquor stores and markets. Our regular 12 oz bottles have a twist-off crown cap and come in a four pack. Sweetened with cane sugar and gluten free, this item can often be found in the gourmet soda section at quality supermarkets across the country. With zero calories and no sugar, our 12 oz diet cans come in six packs. 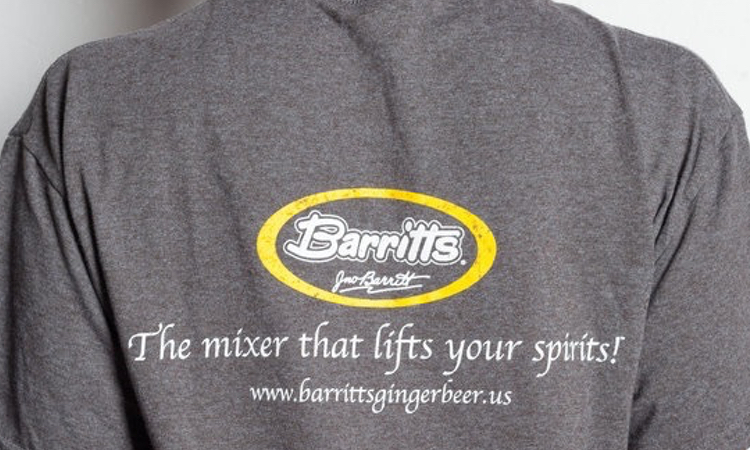 They are also available in the mixer section at quality liquor stores and markets across the country. Ace-K and sucralose are the sugar substitutes in our diet formula and are gluten free. Our diet glass bottles have a crown, twist-off cap and come in 4 packs. Found in the gourmet soda section in quality supermarkets, our diet bottles have zero calories and no sugar. Ace-K and sucralose are our sugar substitutes and are gluten free. Our 10oz glass bottle features a plastic resealable cap to insure every bartender has a perfect pour for every quality cocktail behind the stick. Whether mixing back-to-back cocktails, or just a few every evening, our resealable bottle helps maintain the highest level of carbonation. Our 10 oz bottles are sweetened with pure cane sugar and are gluten free. Our new 750mL glass bottle, with its sophisticated shape and eye-catching label, is a staple for any home bar or large event. Made with pure cane sugar for a premium taste, and enclosed with a resealable cap to ensure freshness, our 750ml bottle is the perfect for mixing multiple cocktails in a short time.